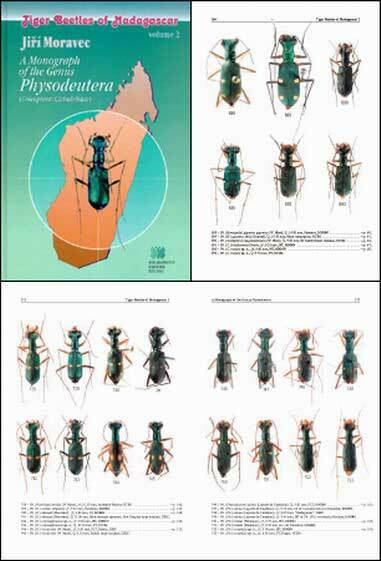 Paradox Company - Moravec J., 2002, Tiger beetles of Madagascar. Volume 2. Monograph of the genus Physodeutera. Moravec J., 2002, Tiger beetles of Madagascar. Volume 2. Monograph of the genus Physodeutera.